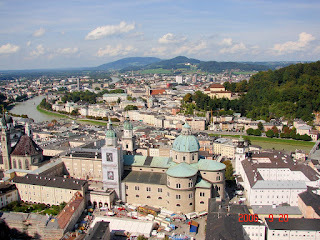 I went to Salzburg on a day trip from Munich to see the sights. 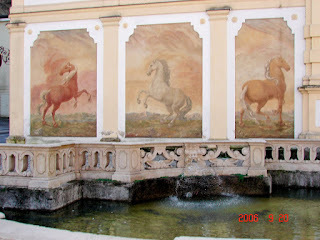 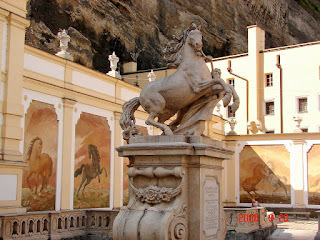 I visited the Horse Fountain, walked up to a castle and witnessed a bike race in downtown Salzburg with several International teams competing. 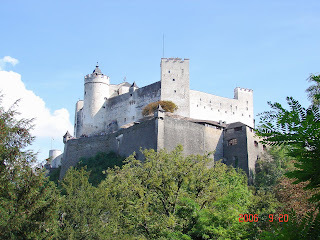 The scenery really is that Sound of Music kind of atmosphere. 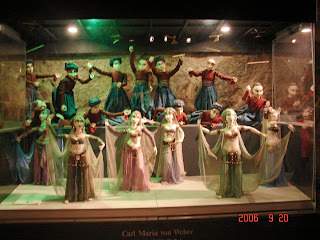 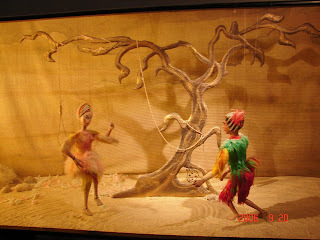 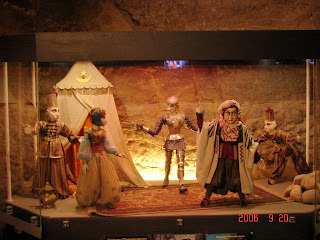 A puppet museum was located inside the castle.